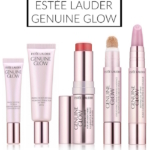 Trends in beauty come and go, but one mythical being is owning their fabulosity right now. 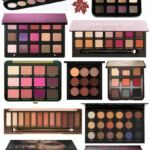 Unicorns are everywhere and beauty lovers can’t get enough! 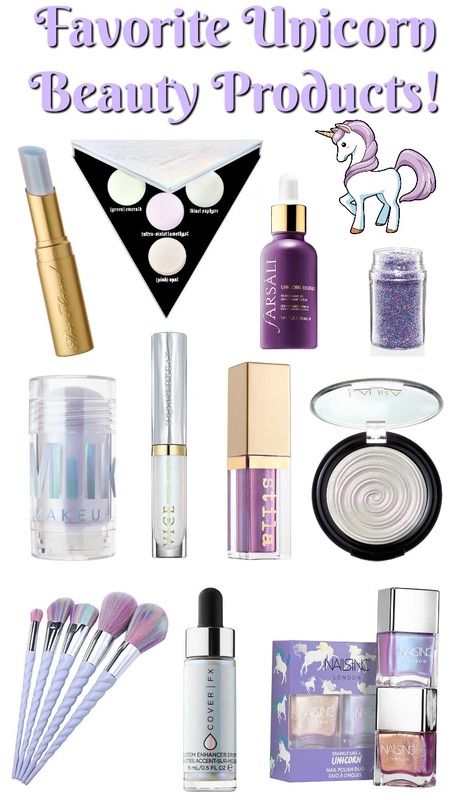 Awash in holographic swirls of pink, blue and purple, you can get your unicorn fix with these beauty finds. 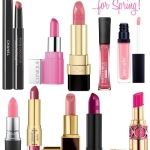 Although unicorns have always been crazy popular, I’m crediting the Too Faced Unicorn Tears Color Drenched Lipstick with the resurgence. It seems beauty companies are only too happy to indulge our love for these magical creatures because the number of releases isn’t stopping any time soon. Mix in the Starbucks Unicorn Frappuccino and you’ve got the perfect recipe for a mega-hit. Too Faced La Creme Color Drenched Lip Creme in Unicorn Tears. Kat Von D Alchemist Holographic Palette – can also use as a highlighter. FARSÁLI Unicorn Essence – I’ve heard great things about this serum; need to try! M·A·C Glitter in 3D Lavender, which can be used on it’s own or mixed in with other products. Urban Decay Vice Special Effects Lip Topcoat in White Liar. Laura Geller Diamond Dust Baked Gelato Swirl Illuminator – new and gorgeous! Nestling Unicorn Makeup Brush Set – love this reasonably priced rainbow-brush set. 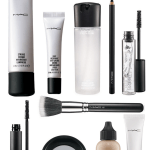 COVER FX Custom Enhancer Drops in Halo – not for the shy! 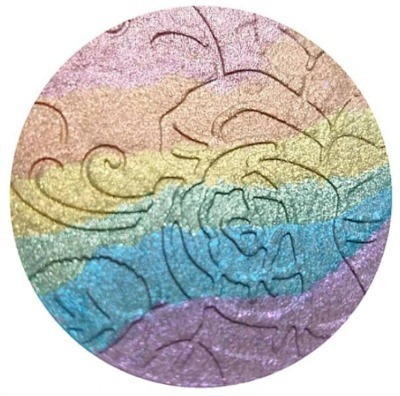 There are many rainbow or holographic highlighters out now, but perhaps the inspiration came from Bitter Lace Beauty’s Prism Highlighter. It’s stunning! The Prism Highlighter features a spectrum of six shades and once you see it, you’re completely obsessed. I love that Bitter Lace Beauty started out on Etsy and became a bonafide hit! In addition to pastel haircolor, you can also use the PRO Beauty Tools Iridescent Curling Iron on your unicorn locks. I’ve been using this curling iron for the past couple of weeks — no my hair hasn’t gotten magically long and pastel…I wish! But I do I like that it heats up to 430º for long-lasting curls, and maintains a consistent heat level. It also has a cool tip and long 8 foot swivel cord. 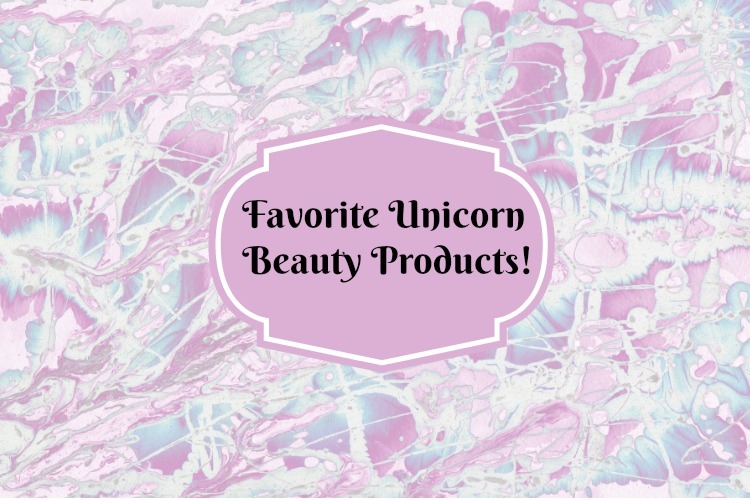 What are your favorite unicorn-themed beauty products? Let me know in the comments!